With all the talk of sub 15 at the Essex meet, what about Patrick Rono?? How low will Rono go?? Potential fastest field ever, as 8 went under 16 at the Group meet with a few more right there. A three-team battle for the first time in several years as Indian Hills gets thrown into the mix with Don Bosco and Ridgewood. I really don’t see any team as better than the other two, though they all have different make-ups and strenghts. Should be quite close. I’ll probably be there too It should definitely be a good meet. 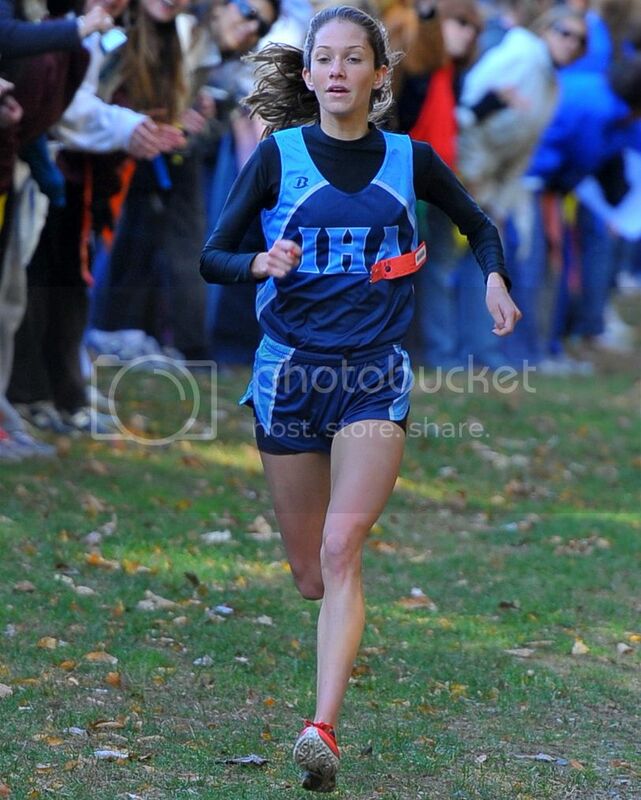 Girls’ Champion - Erin Thompson [Immaculate Heart Academy] in 18:03. 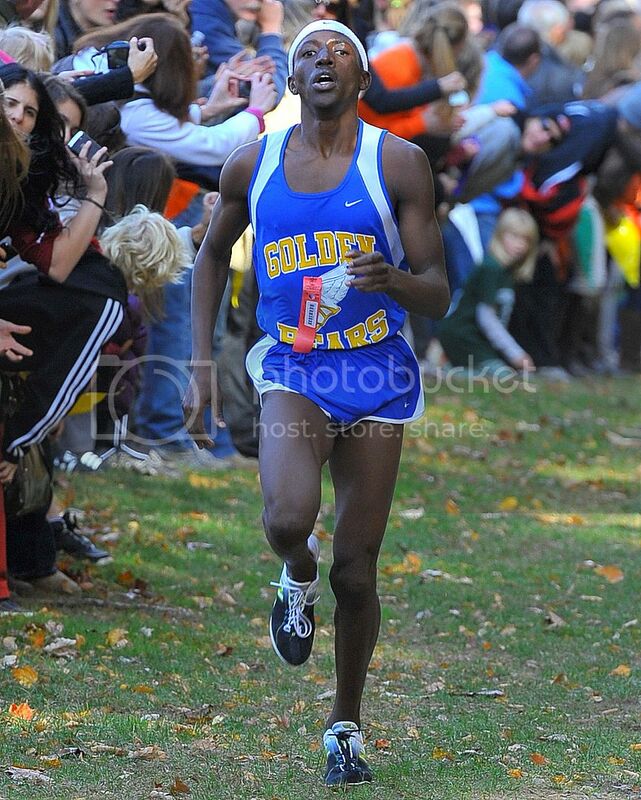 Boys’ Champion - Patrick Rono [Lyndhurst High School] in 15:17. Hahah yes. My friend and I were all decked out in our old Ramsey gear. Didn’t see you…there were soo many more people than I expected there. Great stuff on a great day for racing today. Both races were over from the gun…Thompson’s solo effort was incredible…Rono seemed to be out somewhat absurdly fast, at least to me, on my very unofficial watch I saw him from across the lake going by the utility pole near the mile marker between 4:40-4:45. Ward and Rynkowski closed very strong to make it look like a much closer race than it ever was…11 boys under 16! insane! I’ve been to 33 of these and the electricity today was unbelieveable. Bosco crazies as usual out in force, but Indian Hills had its own group as did Lyndhurst and Pascack Valley. I have never seen so many people at Darlington – crowd for the finish resembled a Holmdel crowd – I’d say well over 1500 people all over the course. Bosco, Ridgewood and Indian Hills all among top 10 teams AT at Darlington, Holy Angels team course record – 11 boys under 16 – including seven under 15:50. in 2008 when previous record of six went under 16, it took 16:06 to make top 10. Today 15:55 was 11th. Astounding depth. Murphy and njrunz (and sister) all looked great. Good seeing you all.